First, a quick introduction. 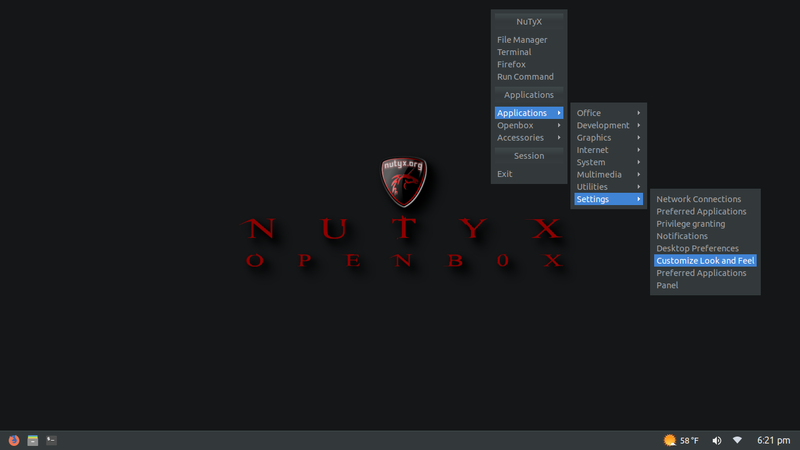 I'm oyim, and I have just installed NuTyX for the first time. I have meant to try it long before now. 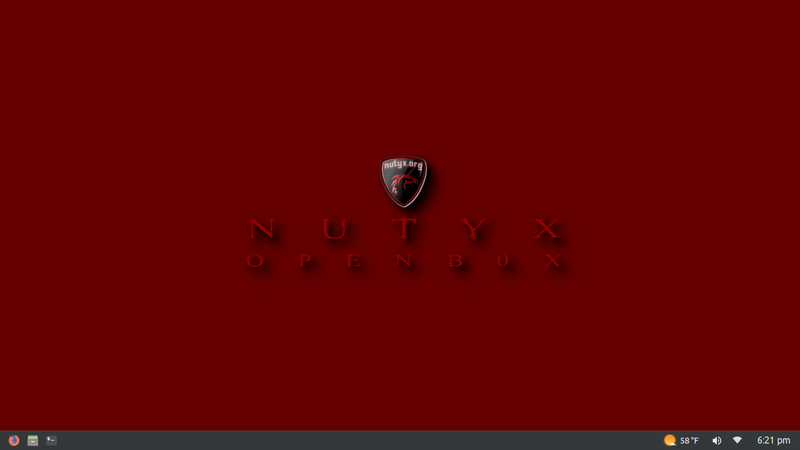 In all of my years of using Linux, and in all of the distros that say that they like to use the KISS principle (keep it simple stupid)...I can only speak for myself here, but first impressions are that NuTyX has accomplished KISS better than any others. This installation was incredibly simple and amazingly quick! How incredibly simple and powerful! I can only imagine what has been done to produce NuTyX...the work put in by using LFS. Thank you for all that you've done! I'm really looking forward to using this system and learning more about it! My only regret is that I haven't tried it before now. Re: Hello, and many thanks for NuTyX!!! About simplicity, I guess the new split in the installer (easy and Advanced) is a great plus. I ran diff and upgrade today...had a few items that upgraded! Again, so simple and fast...even the kernel upgrade was fast. I haven't had time to delve into the system much. I'm wondering if the mirror is France and if that's where the packages originate from. If so, that just increases my awe at how fast it is since I'm in the US. I will be happy to rate NuTyX on DW. May I ask a question? Theirry, are you the developer or part of the development team of NuTyX? the mirror is France ? Thank you! Absolutely incredible work! 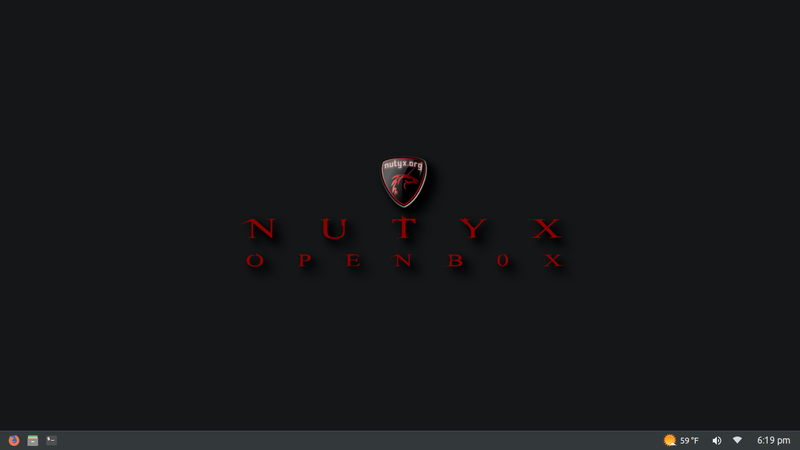 Thank you and all of the team who contribute to NuTyX! It's an honor to speak with you and use the system. Okay, I think I have a good grasp of the system, so I reinstalled it yesterday with only Openbox. Could tell right away that it will take a good bit of configuration to get it to look and perform how I like. Looking forward to getting it set up. Looking forward to see some screenshots which I will be pleased to add them in our Gallery. First, let me apologize for spelling your name incorrectly in my previous posts! I will gladly upload a screenshot (or two) when I'm finished. It may be a while, because I'm doing videos of the process. I think making a new wallpaper for the finished installation will be the last video...so...I'll have to wait until then to make screenshots. I'm still completely amazed at your work. I've never been this excited about a Linux distro...EVER!!! Okay...I looked around the forum but wasn't sure where to post the screenshots, so I'll just do it here. Hope that's okay?